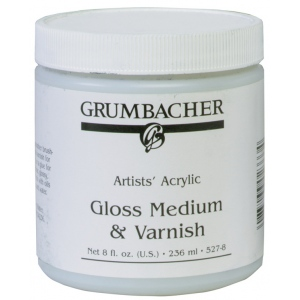 Mix with acrylic paint for smoother brush strokes. * Has a matte finish. 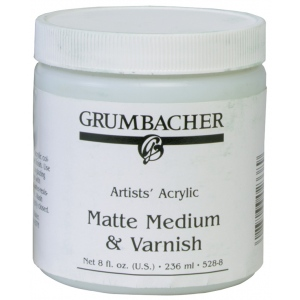 * This medium thins with water and can also be used as a final varnish for glazing or as glue for paper. * Dries clear is flexible and water resistant when dry.